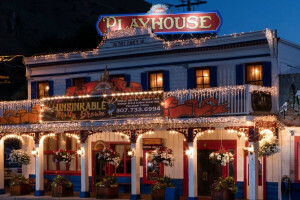 Also known as The Clubhouse, the Jackson Hole Children’s Museum offers parents and kids a place to learn, play, and meet others in the community. Exhibits are ever changing, interactive, and fun for all ages. 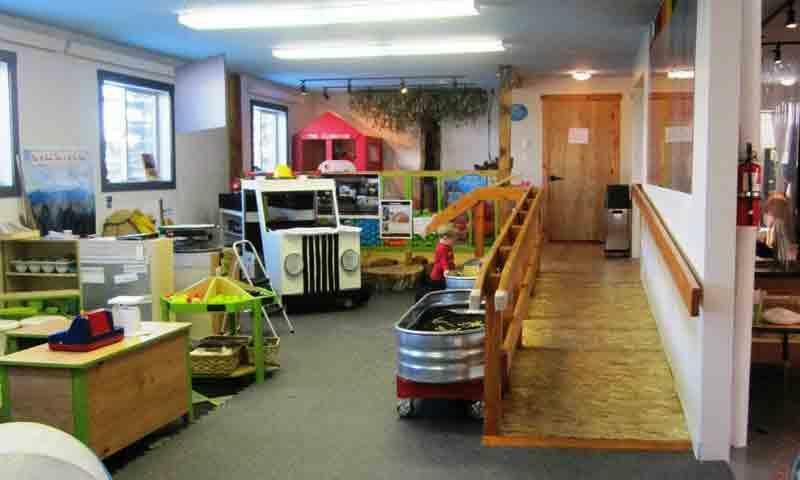 An interactive play space geared for children up to 12 years old. Art, Science and role playing opportunities for the whole family. Open 10-6 Tuesday-Friday, Saturday 10-3. What can I see and do at the Jackson Hole Children’s Museum? An indoor play structure and climbing wall. A town market where kids can role-play shopping and playing cashier. A library and reading room. Shadow play area and magnet wall. Where is the Jackson Hole Children’s Museum? The museum is located at 174 N. King Street. It’s just south of Rec. Center but north of Broadway. When is the Jackson Hole Children’s Museum open? Wednesday - Friday, 9am to 2pm. How much does the Jackson Hole Children’s Museum cost? Give the museum a call at 307-733-3996 or visit their website.